Now Enrolling for our 14th Season of Dance! Woohoo! We are blessed to have you! 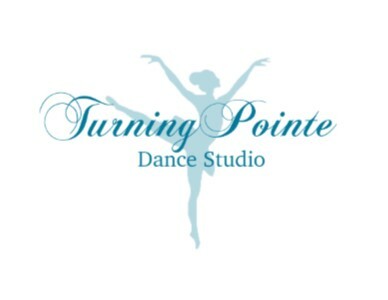 Welcome to the Turning Pointe Family of dancers!